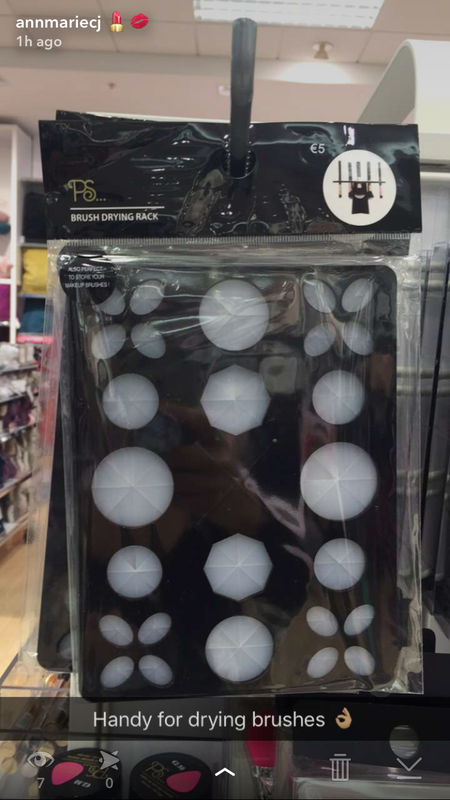 I just popped into Penneys today to pick up a few bits and spotted these so thought I’d share! The first item is this fab Make Up Brush drying rack which folds away so you can use it even if you’ve limited space for your beauty accessories. It’s ideal as it dries your brushes upside down, helping your brushes dry quicker and as the brushes are upside down this will make your brushes last longer as the glue which holds the hairs together in the brush ferrule won’t get damaged after washing. It’s only €5 so grab yourself a bargain & get washing. The second showstopper is this set of silver metallic handled make up brushes. 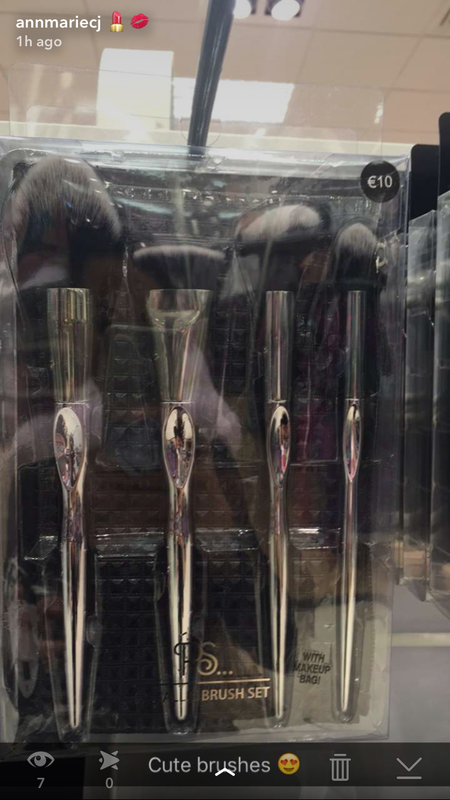 They look more expensive than their €10 price tag, a little like Real Techniques and they are shaped to fit the contours of your hand so a firmer grip and better control for applying your favourite make up. 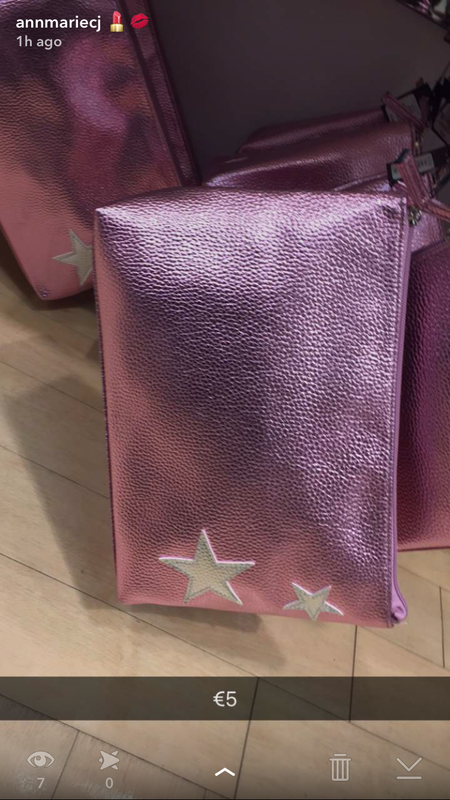 The third and final piece I found and loved today is this pink metallic toiletry bag with metallic silver star detail for €5. it would be perfect for an overnight or weekend away to stash all your beauty essentials.